Ron Hughes is the founding pastor of Keowee Presbyterian Church. 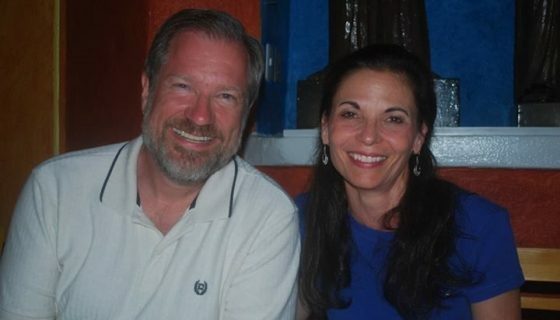 He and his wonderful wife, Leslie, have labored together for over 35 years, seeking to use their gifts for God’s glory. They are the parents of three adult sons. With undergraduate degrees in Biology and Chemical Engineering, Ron worked for a few years in the chemical industry before spending 25 years with The Navigators in campus and overseas ministries. Upon completion of an M.Div. (Reformed Theological Seminary, Charlotte) a group of friends asked him to start a new PCA church in the Clemson area. Emphasizing the grace of Jesus Christ, KPC seeks to engage in God-honoring, joyful worship and help believers reach spiritual maturity so that they use their time, gifts and resources for the growth of the kingdom of God.